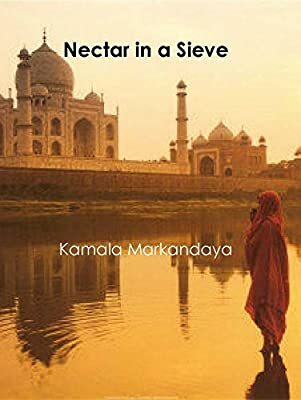 Author: Markandaya, Kamala Set In . . .
Based on the original edition; first publication was in the USA in 1954. In a small village in India, a simple peasant woman recalls her life as a child bride, a farmer's wife, and a devoted mother amidst fights to meet changing times, poverty, and disaster. This is the very moving story of a woman in India whose whole life was a gallant and persistent battle to care for those she loved. Markandaya's first published novel Nectar in a Sieve was a bestseller and cited as an American Library Association Notable Book in 1955. Its depiction of rural India and the suffering of its poor made it popular in the West.